Computer is generally a combination of various devices that are combined to give the desired result or to perform the basic calculations or to have your office work done faster than a human hand can perform or if we talk in bookish language then computer is a commonly operating machine that is particularly used for the trade , education and research, but the definition is what everybody knows who has seen a computer, if we talk about computer in deep, the computer is basically a combination of various hard wares and software’s installed in the input and output devices that when assembled to form a single device can prove to be much labor saving and can do much of the mammoth jobs within a single lap of time. 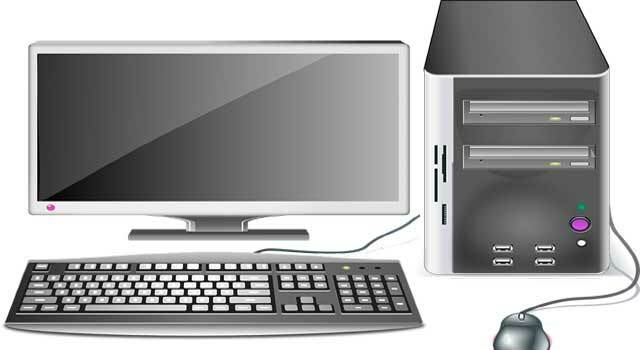 it is the main display of the computer, being an output device that shows the data stored in the central processing unit. 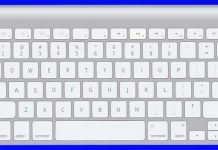 it is the input device that is used to type something either alphabetic or numeric on the computer screen and to save it or to play music or to watch the videos in the case of multimedia keyboard. 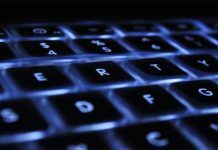 the mouse may be a simple one or the optic one, the mouse is basically an input device that is used to open a folder or to play something or to have something that works on the drag of a click. the scanner is a device that is able to take the photo print of any page or photograph and display or save it on the computer screen. joystick is an input device that is popular among the game players on computer. Joystick is used to make movements of the characters on the computer screen. the printer is an output device that is able to get the hard copy or the print out made for every of your document saved on computer or through the usage of the internet. 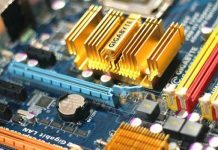 the usage of a device depends on the purpose for which you are using a computer, besides these devices, there is a main part in the computer that functions as the brain of the computer known as the C.P.U or the central processing unit that consists of a power unit, a C.P.U fan and a hard disk and two RAM slots that look somewhat like a T.V. video game c.d. slots and the ram chip looks somewhat like that T.V. video game chip only. When all these parts are assembled together and plugged with their respective wirings, a computer starts working. The working of ram is just to make the computer fast and to enhance a faster downloading and to let the user use multiple applications at a single time and to make the game playing more faster and video playing and calculations more efficient . The hard disk is used to store the data including the software’s and songs and movies etc. the better the memory power of a computer, the better gets its accuracy and efficiency. The power of a computer depends on the processor or the generation of the computer also.